This elegant skater dress from Bump It Up is the perfect desk-to-dinner option. 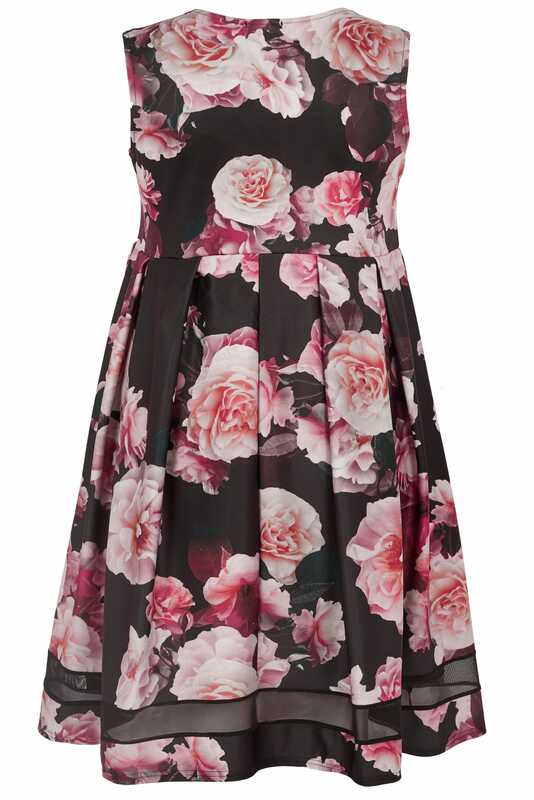 Designed to flatter your bump, it exudes feminine charm with an all-over floral print with splashes of pink. 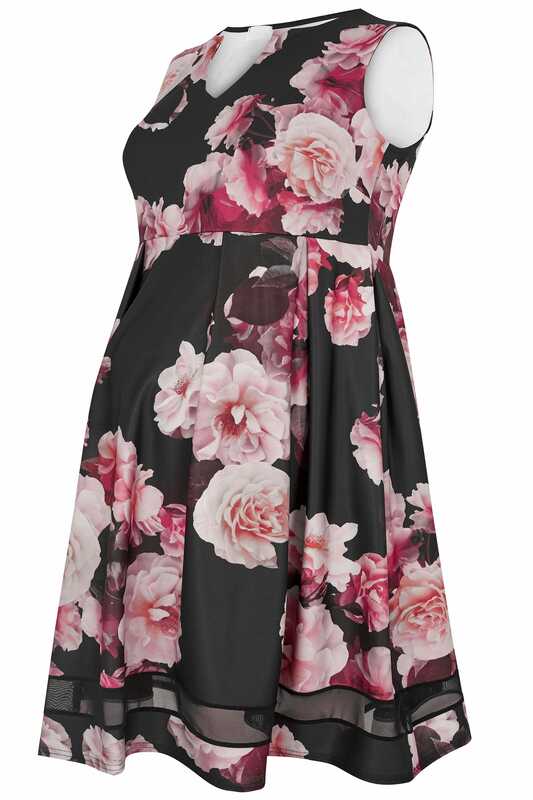 Serving as a flourishing must-have in your dress collection.